As luck would have it, my Lusts of the Week are all skincare-focused this time around! Check out the three products that currently have me head over heels. I'm always obsessed with making my eyes look as young as possible. Anything I can do to reduce wrinkles, lines, puffiness and dark circles, I do. 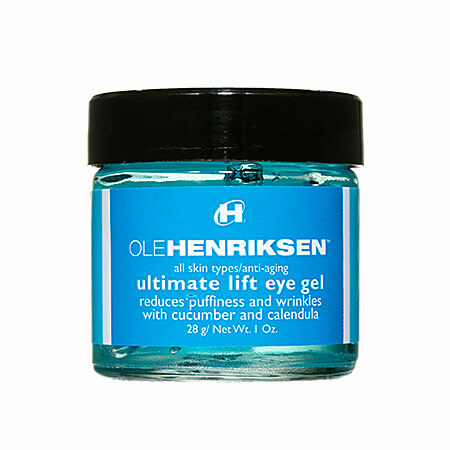 So this eye gel is a wonder, because it does ALL of that and more! I love that it's cooling and refreshing, and that it remains that way long after it's been applied. I love the pretty blue hue -- it's such a fun way to start my day. And I love that it's formulated with cucumber and calendula, so it soothes while it works its magic! I continue to be impressed by every product First Aid Beauty creates. (Check out my past posts on the brand here.) I really can't believe it took me this long to discover the fabulousness that is this mask. 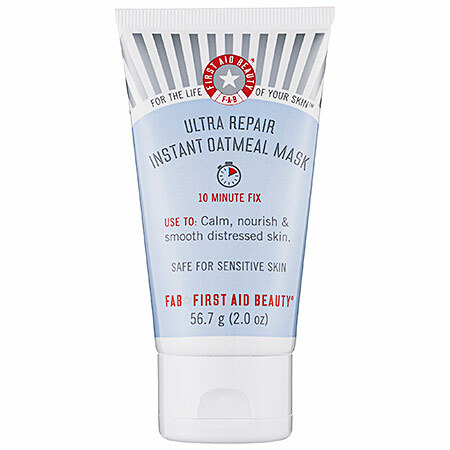 Simply apply a thick layer -- you will notice some graininess and pieces of oats in the formula -- and let it sit on your skin for 10 minutes. In that time, you'll notice that it hardens slightly but doesn't make your face feel tight. After washing it off, you'll see an IMMEDIATE difference in your skin! My face is always so dry, what with the constantly changing temperatures and my large amount of travel, and this is a true miracle worker. Dehydrated skin is a thing of the past! 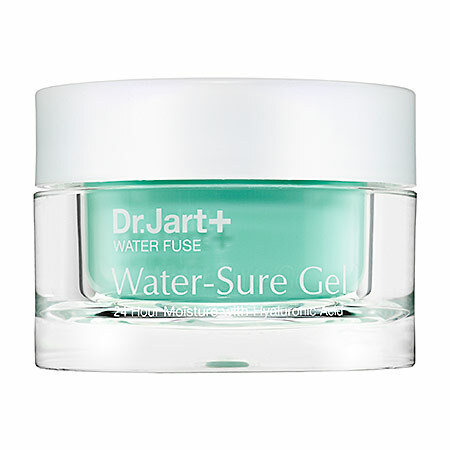 While using a gel-based moisturizer in the winter months may seem counterintuitive, I assure you it's anything but. 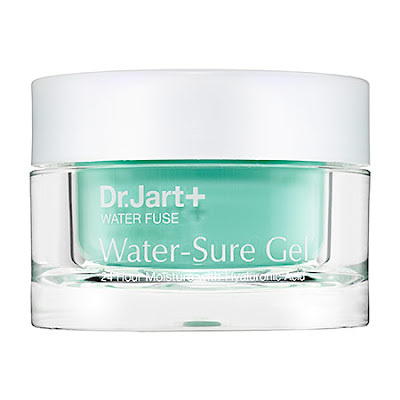 It's cooling, it's calming, it sinks right into the skin ... and, of course, it makes skin look and feel incredible. This is thanks to ingredients like olive leaf and cranberry, which help to boost elasticity. And, while I have been told by many a facialist that my skin elasticity is actually quite good, it can't hurt to maintain that, right? I'm a guy and the latest and forever skin care I can have is at least 8 glasses of water every day. It works well, though.